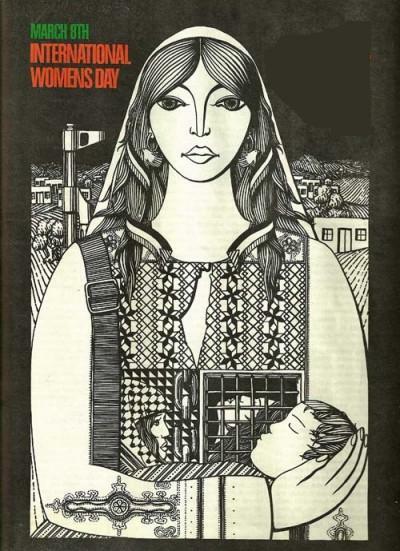 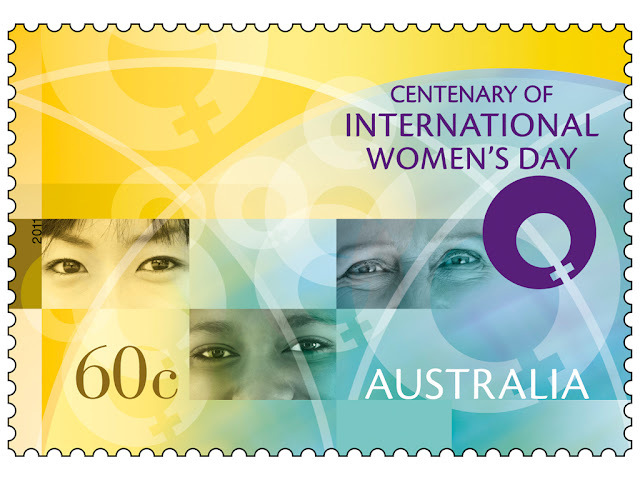 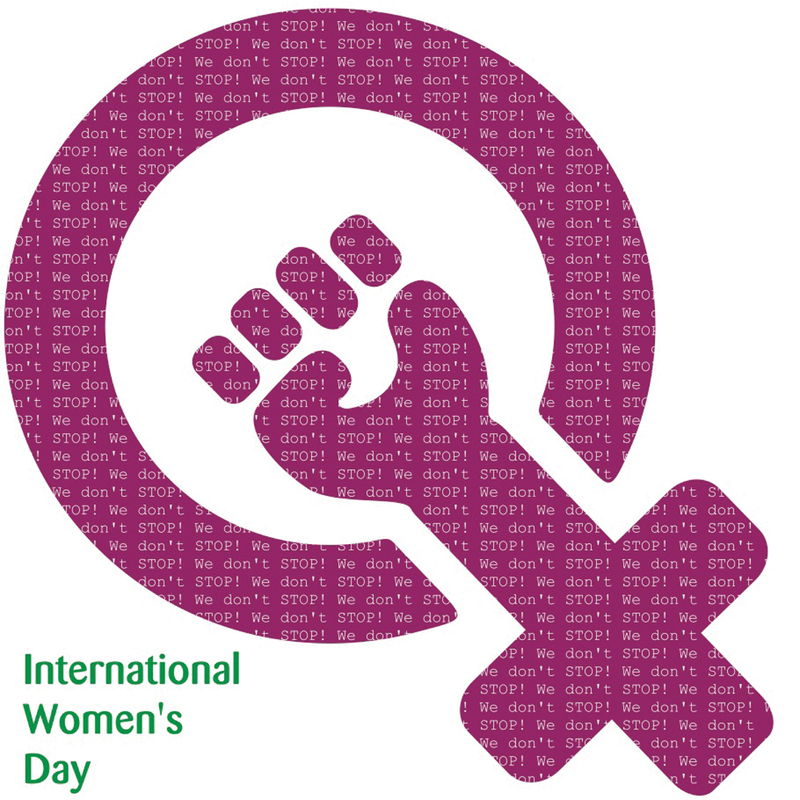 International Women’s Day was originally founded for two reasons: one, to recognise that securing peace and social progress and the full enjoyment of human rights and fundamental freedoms requires the active participation, equality, and development of women. 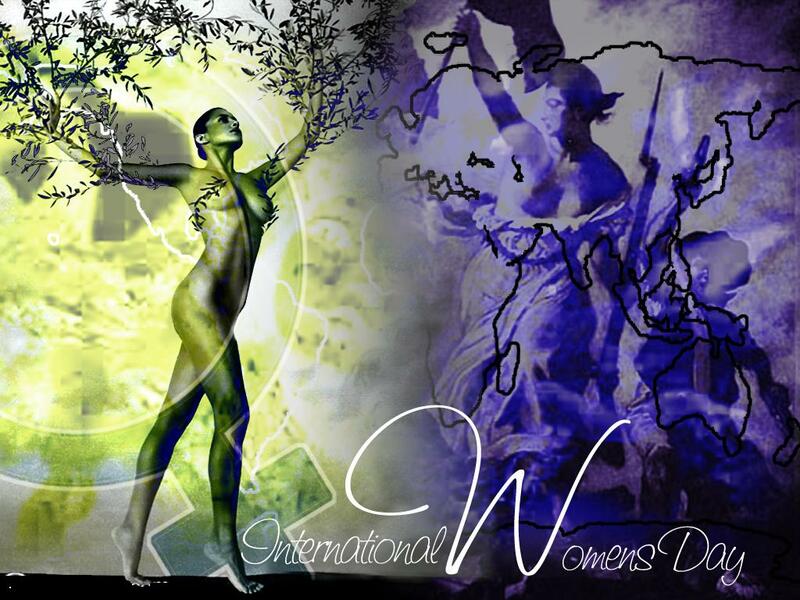 Two: to acknowledge the contribution of women to the strengthening of international peace and security. 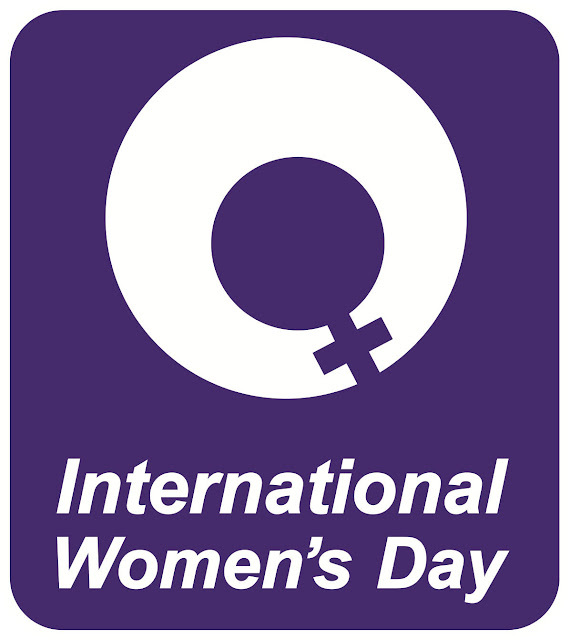 For the women of the world, the day’s symbolism has a wider meaning: it is an occasion to review how far we have come in our struggle for equality, peace, and development. 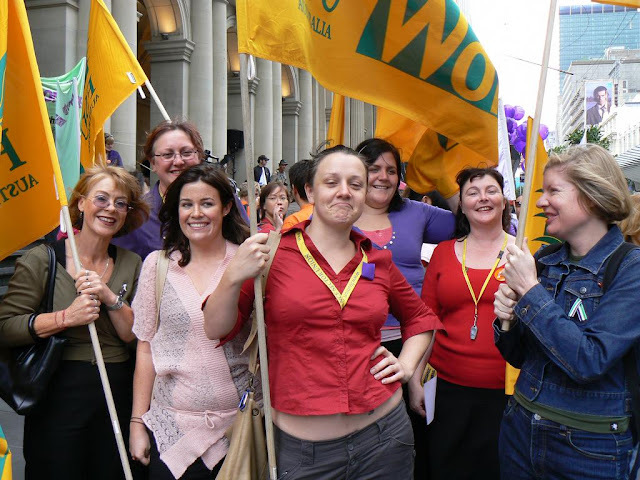 It is also an opportunity to unite, network, and mobilise for meaningful change.